‘Río Rojo – mi río. 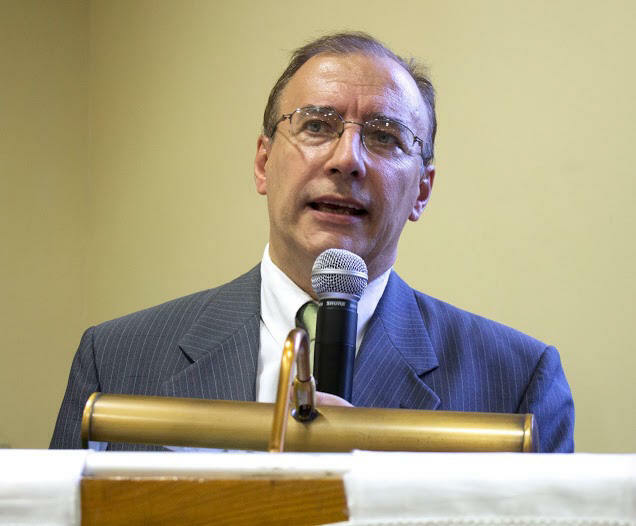 is Professor of Literature in the Graduate Studies Department of the University of Feira de Santana, Bahia, Brazil. He was born in Itamirim today Firmino Alves - Bahia, on 21/07/1959. 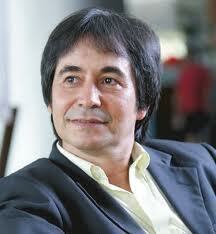 He is married with the scholar Rosana Patricio and has two sons. He is a poet, novelist, essayist, and a short story teller. In 1963, his family settled in Ilheus, Bahia, where the author lived his childhood and adolescence, he attended to the first year of high school, he wrote and published his first texts in newspapers. 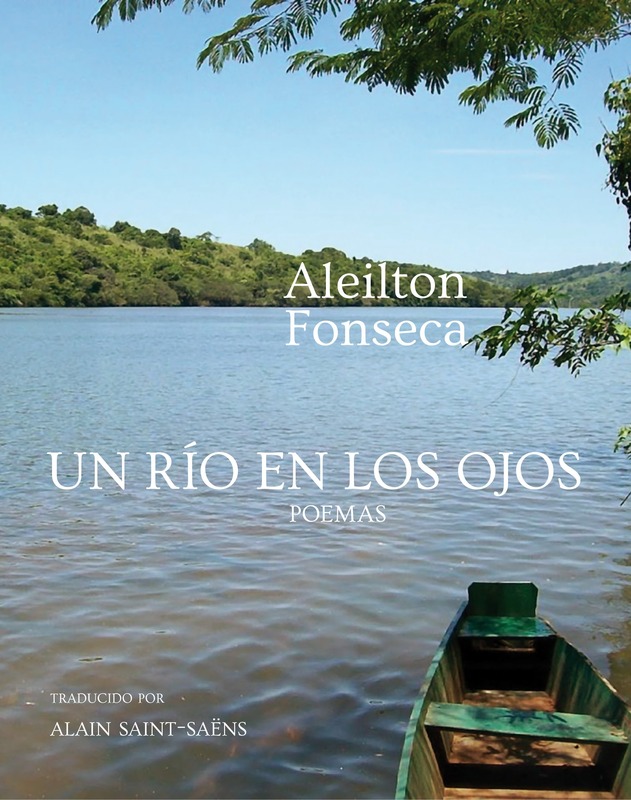 Since 2005, Aleilton Fonseca has been a Member of the Academy of Letters of Bahia in Brazil.